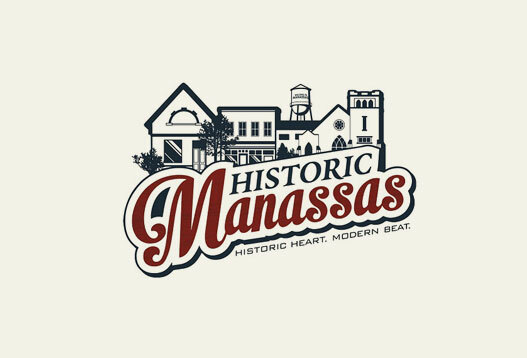 Join the Chasing Light performance on April 27 from 7-10 p.m. on the Manassas Museum lawn. If you are a musician and would like to play your instrument during a part of the performance, take a listen to this musical score. 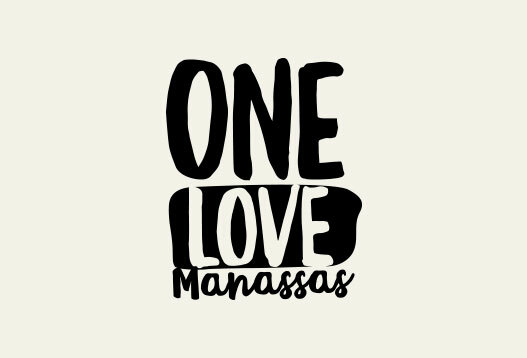 The original musical and visual performance is part of the One Love Manassas Arts Festival on April 26-28. Listen to the full music mix for the Chasing Light performance on April 27 from 7-10 p.m. on the Manassas Museum lawn. If you are a musician and would like to play your instrument during a part of the performance, take a listen to this musical score. In my public and installation based work I sculpt spaces that are “tuned” for multi-sensory experiences. My interdisciplinary practice spans video, animation and music and I am especially interested in interactive and generative works that create a visual and musical dialogue to encourage artistic collaboration between myself and the community. I generally start with the music track by making determinations of the kind of composition I wish to have. For this work my husband and composer Mark Menza created a 21st century modern chamber musical work. Once the composition is completed I import the file into editing software and start to visualize the sound through a combination of animation and in camera visuals. For my generative based works the music is actually “driving” the visual component through programmed and interactive components. "Chasing Light" is a sculpted sensory environment that draws attention to our social interaction and communication. A main component in this visual installation utilizes software that generatively responds to audio input. Using algorithms in software these sounds are translated into visual distortions projected onto the LED panels, making for an immediate and wonderfully personal experience. As each musician plays, their notes will trigger digital visualizations in a digital dialogue where sound and light are orchestrated within the space.